Azamara Club Cruises specializes in delivering a deluxe cruise experience to the Southern Caribbean, and The Cruise Web specializes in making sure you get the best deal for your time and money when planning a cruise vacation. Together, we’re a match made in tropical heaven. We’ll get you a BIG-time cruise deal for one of Azamara’s intimate mid-sized ships visiting Southern Caribbean islands like St. Lucia, Antigua, the British Virgin Islands, Dominica, Puerto Rico and more. 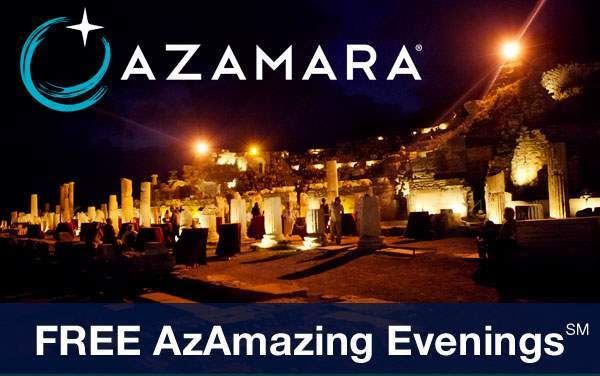 To further enhance your destination immersion, The Cruise Web will maximize your cruise savings so you can take advantage of Azamara Club Cruises’ huge variety of unique excursion at each port of call. Continue browsing below to preview some of our best Southern Caribbean cruise deals for Azamara Club Cruises.